Art lovers will be holding up their bidding paddles at Sunday’s second annual art auction for the Karl Stirner Arts Trail. The live and silent auctions include donated works from primarily regional artists, and all of the proceeds benefit the trail. Chairman of the Board of Governance of Karl Stirner Arts Trail Jim Toia helped to organize the event by contacting artists in the region asking for donations of their works. In addition to the live bidding, this year’s event will feature a silent auction. The silent auction will include 15 items, and about 18 items will be entered in the bidding, according to Toia. “We included a silent auction this year to have more items that were not as expensive so that more people could get involved in the auction,” Toia said. Chair of the Friends of the Karl Stirner Arts Trail Monica Seligmann focused primarily on organizing the silent auction portion of the event. The Friends of the Karl Stirner Arts Trail is made up of 12 members of the community who work to improve the trail. As the chair, Seligmann coordinates interactions between the board of governance and the Friends of the Karl Stirner Arts. Seligmann also focused on getting the word out about the auction to more collectors, architects, design firms and art fans. Another new element of this year’s auctions is the inclusion of more historic pieces. Through the new donations and further outreach about the auction, the organizers hope to surpass some of last year’s goals. They expect at least 150 people, according to Seligmann. Last year, the auction raised $40,000, and an anonymous donor matched the portion of that money that was put directly into art on the trail. According to Toia, the relationship with that donor is ongoing. This year, the main goal is to exceed last year’s profits. 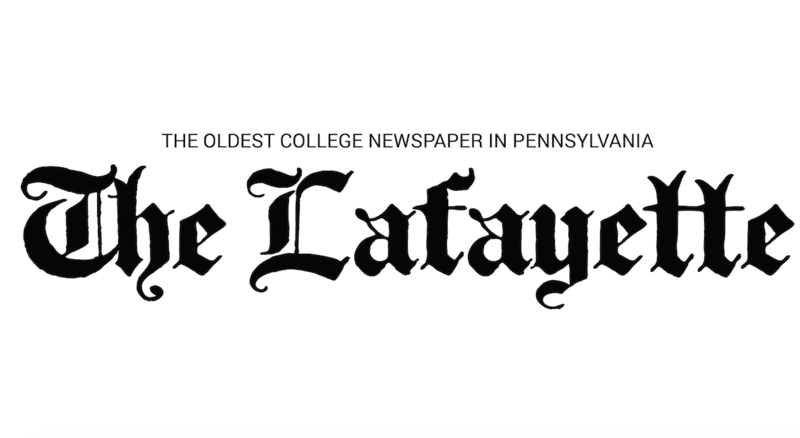 While most of the auction’s attendees are expected to be art collectors from the Lehigh Valley, Lafayette College maintains a close relationship with the event. The auction supports an aspect of Easton that brings so many members of the community together. The Karl Stirner Arts Trail Auction will be held this Sunday at 3 p.m. in the Pfenning Alumni Center.